Qaisar khan showed his worth in Asian Cup Cadet, Kyrgyzstan and won the third position – Bronze Medal. 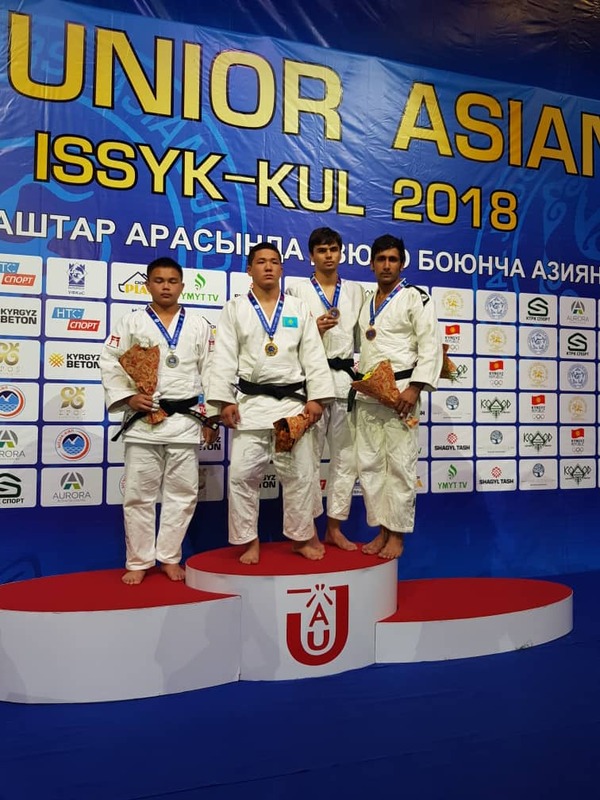 The young emerging star Qaisar Khan – ranked 29th in World, won the Bronze by in 90 kg weight category by defeating Kyrgyzstan’s Judoka Ishenbae, Anarbek, world ranker 25. In Semi-final, Qaisar was against World’s No 1 ranker from Kazakhstan, Judoka Saduakas Bekarys. With this win Qaisar khan has improved his ranking and almost qualified for the upcoming Youth Olympics 2018. Previous articleBreaking World Cup 2018 – Brazil Vs Costa Rica: Who Won…? Next articleBreaking – Queen’s Club C’ship: Djokovic Vs Mannarino; Who Won?